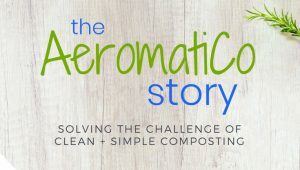 AeromatiCo solves the challenge of making compost clean and simple. Food waste has both economic and environmental impact on disposal costs. Food waste dumped in standard trash bags and dumpsters can attract rodents and insects, as well as generate bad odors. Food waste contributes 277 pounds of excess garbage per person per year in landfills, which can take up to a year to decompose and becomes a significant source of methane. This is because waste sent to a landfill breaks down without the presence of oxygen, or anaerobically. Methane is a potent greenhouse gas with 20 times the global warming potential of carbon dioxide. Consequently, landfills account for approximately 20 percent of all methane emissions. Placing food scraps down a garbage disposal can lead to clogged pipes and expensive plumbing bills. It also uses excess water and increases demands on waste water treatment plants. Composting is the natural biological process that recycles organic waste resulting in a nutrient rich soil amendment. It is the most environmentally friendly way to manage food waste. But, traditional methods can be hard work, smell bad, attract unwanted pests and rodents, and can be slow going to produce very little finished compost. AeromatiCo is the world’s first fully automatic, no smell, continuous process, aerobic liquid composting bin. AeromatiCo recycles your food waste in a fraction of the time of traditional methods. Just add water and plug it into a standard 110 volt power outlet. In about a month you can start using the nutrient rich liquid compost on your lawn, garden, and houseplants. 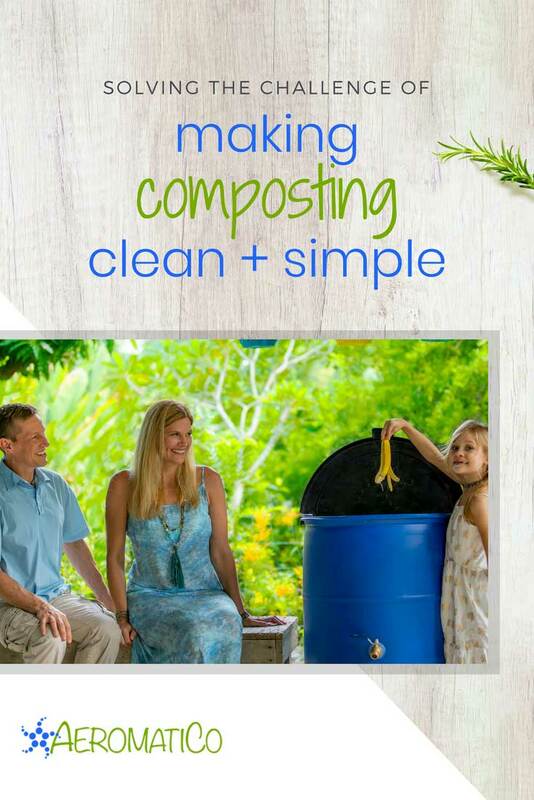 Finally, a solution for clean and simple composting. 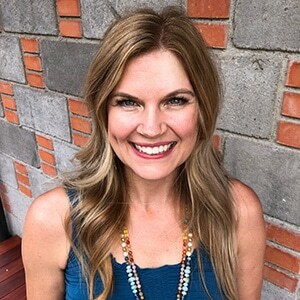 Everything about AeromatiCo is designed to help save the environment, including the low impact manufacturing principles that leverage a repurposed food safe plastic drum. 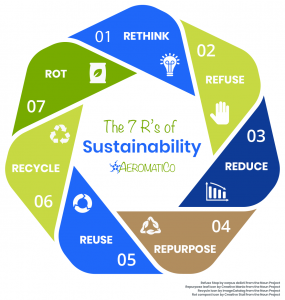 Using AeromatiCo changes the world by reducing water consumption, carbon emissions, and revitalizing the earth. The liquid compost contributes to healthier plants adding nutrients, suppressing disease, and increasing drought resistance. AeromatiCo helps you avoid the use of commercial fertilizers and pesticides, which contaminate ground water, threaten bee and other beneficial insect populations, and expose chemicals to your food producing plants. AeromatiCo’s beta test launch will be supported through a crowdfunding campaign in partnership with Kickstarter, set to go live in July 2018. The AeromatiCo composting bin is targeted to be available for delivery in February 2019, just in time for the spring gardening season. For more information, visit our website at www.aeromatico.com or follow us on Facebook. 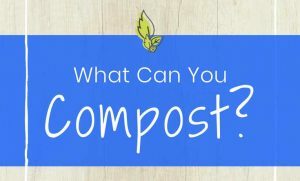 Next PostWhat is Composting and Why Should I Compost My Food Waste?